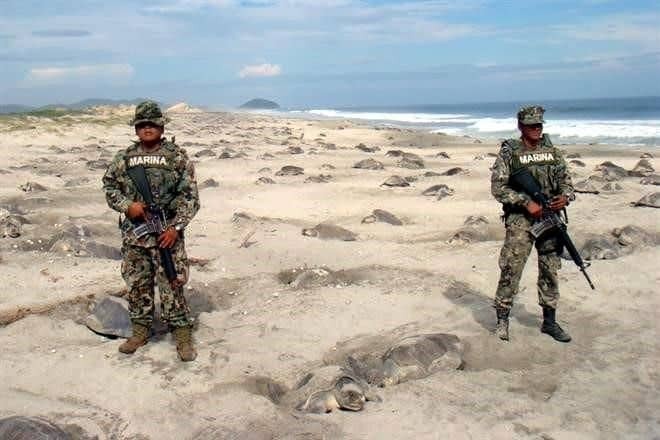 Marines in Mexico are working tirelessly to protect sea turtle eggs from human poachers. Have you seen the above photo circulating the internet? That’s because it shows Mexican Marines working tirelessly to protect endangered baby sea turtles – and that’s definitely news worth sharing. As LadBIBLE relays, the Mexican government has dedicated an immense amount of money and effort to protect the vitally important hatchlings. Although Mexican authorities don’t have the best of reputations due to allegations of corruption rife in their police force, these marines are an exception. This force is well-known for their genuine care for the communities they serve, and almost always exemplify an unbreakable sense of duty in their tasks. And that sense of duty is why people trust them to protect the sea turtle eggs. 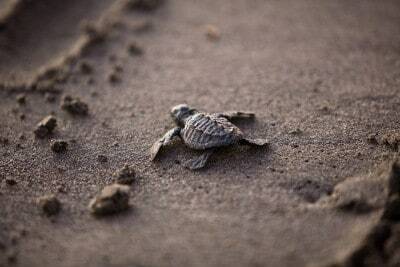 Every year, out of every 10,000 sea turtles that hatch, only an estimated 0.2% reach adulthood. 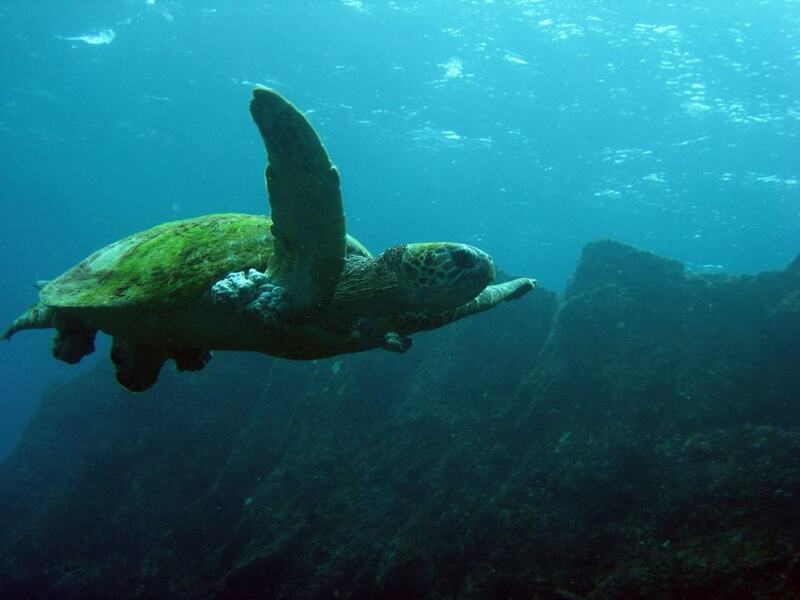 One reason is because, in Central and South America, turtle eggs are considered a delicacy. This is because folk legend has it that if you drink from the egg, it will make you far more sexually competent in the bedroom that night. Seriously, people believe that. Because of this belief, poachers will steal away the eggs and then seek out desperate men in a nearby town who are sure they’re bound to get lucky that night. According to sources, people are willing to pay good money for the eggs, too, which is why the big business is an illegal business. Because sea turtles are endangered species vital to the ecosystem (and the tourism industry), the Mexican government has pledged $4 million to purchase four drones that will patrol the beaches in Oaxaca 24/7. But, of course, there are people still intent on breaking the law and reducing the population just for some extra change in their pocket. Despite banning the sale of turtle meat and eggs for more than two decades, the marines are obligated to protect the eggs because people still seek to steal them away. For example, it is estimated that 80% of the beach’s turtle eggs were stolen one night when Marines were called to a security concern elsewhere in the country. That’s staggering when you consider what that means. Humans aren’t the only predators to be wary of, however. Because birds, dogs, crabs and sharks all enjoy turtle eggs, these Marines have their work cut out for them. Thankfully, the men and women in this service recognize the biggest threat to the survival of these turtles are humans and are continuing to improve measures to ensure the eggs remain protected.